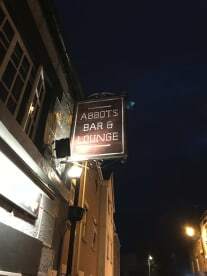 Abbots Bar & Lounge is a place for friends, a place to relax. 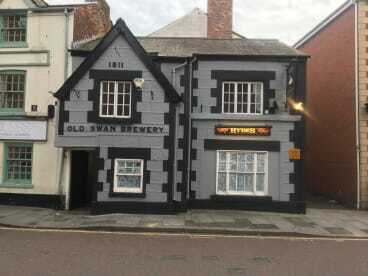 A place to socialise over drinks, catch up with old pals and while away the time. 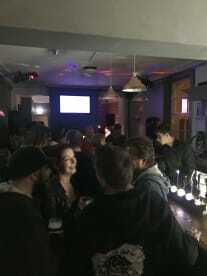 We believe that a quality bar puts this experience first, which is why ours is a popular Wrexham hangout for drinks and meet-ups. 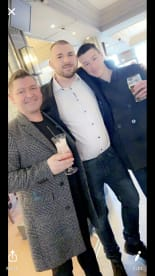 With an extensive selection of wines, spirits and draught or bottled beers and ciders, we’re sure to be able to serve up your tipple of choice. Give us a call on 07909075711 or just come in and take a seat at our bar – you might not want to leave! Please note that Abbots Bar & Lounge may not be able to honour booking requests made.